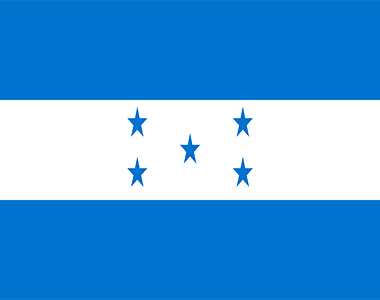 NPH Honduras, known as Rancho Sante Fe, is located less than an hour from the capital. It is the second oldest of the NPH homes having opened in 1985. Over 400 children reside in the home with an additional 100 youths living and studying in the capital city. 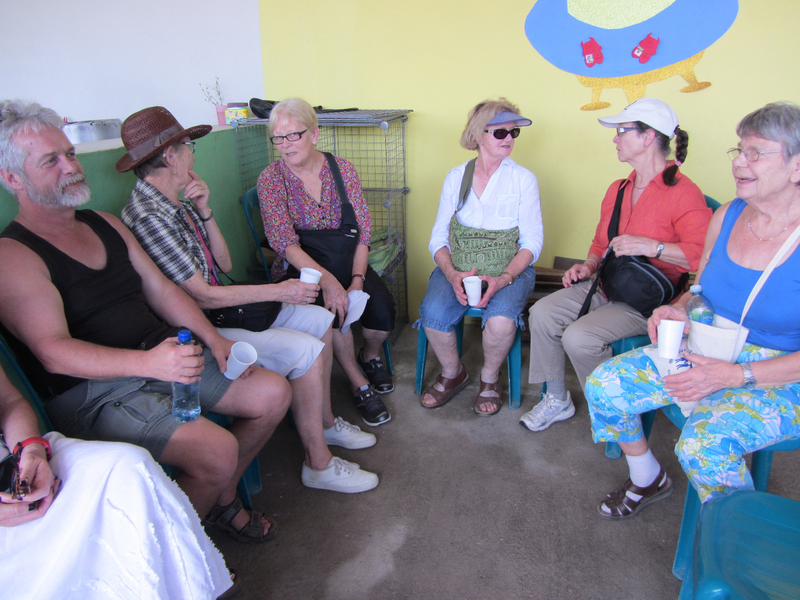 The home is quite self-sufficent, having its own Montessori-based preschool, elementary school and junior high school. It also houses many vocation workshops, has its own farm with cattle, chickens and pigs. They make their own cheese, tortillas and bread plus they have vegetable gardens and fruit orchards. 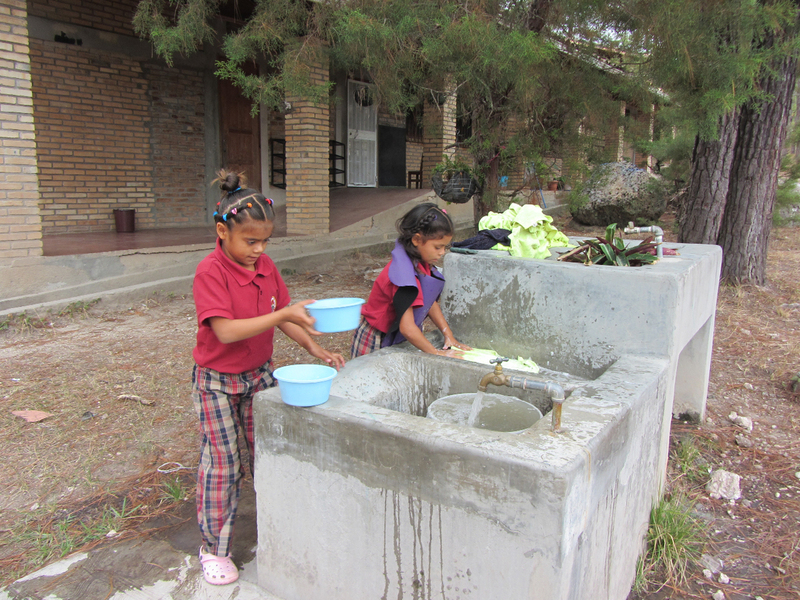 All of this ensures that the children of the home have plentiful and nutritious meals. In order to further our charitable purposes, Friends of the Orphans Canada (FOTOCAN) carries out programs and activities intended to provide homes in which orphaned and abandoned children receive food, clothing, health care and education in a family environment based on the principles of unconditional acceptance and love, sharing, work and responsibility. 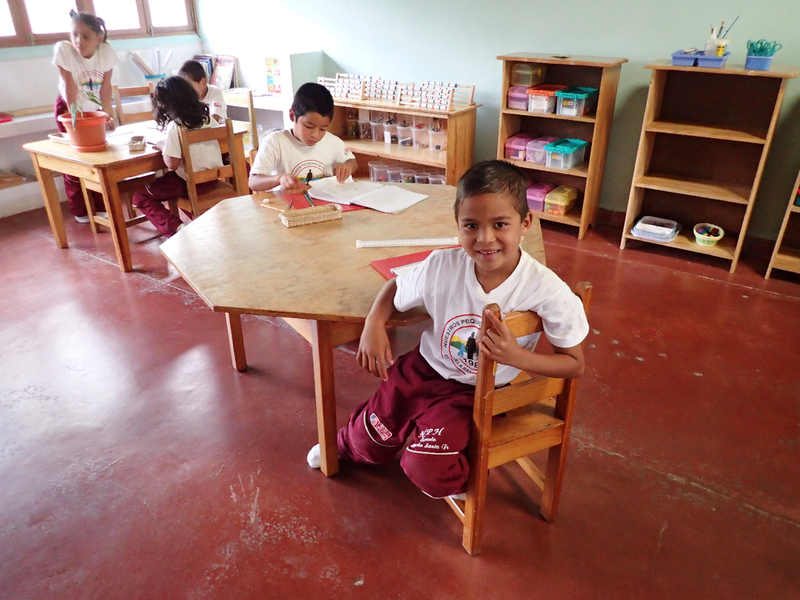 A normal morning sees groups of uniformed children making the pleasant fifteen minute walk down to our Montessori-based kindergarten and elementary school while the older youths head for the on-site junior high school and trade workshops. The sounds of tractors in the corn fields and restless cows and chickens drift up from the farm, from which we obtain all of our meat, milk, and eggs, as well as all the corn we need to produce the 45,000 tortillas consumed monthly. Aside from the farm, NPH Honduras also boasts a model greenhouse and vegetable gardens. 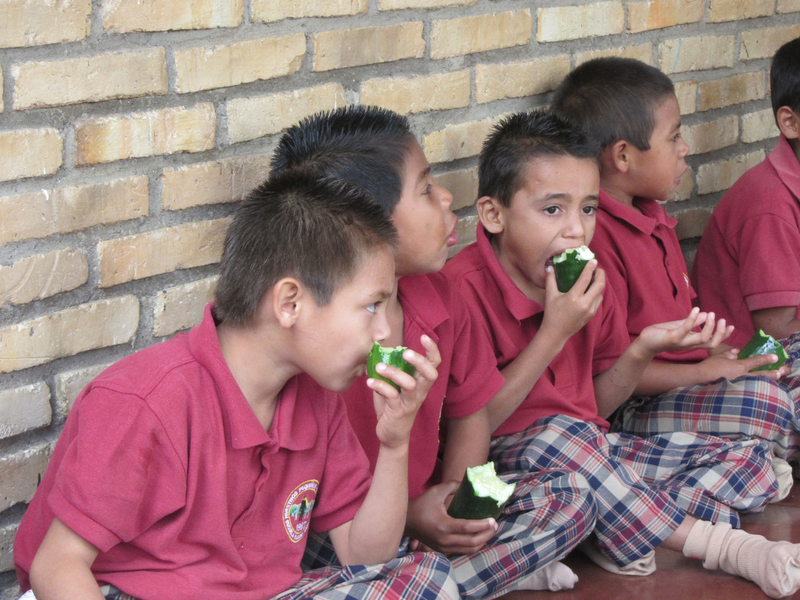 In the afternoons, children are often seen helping harvest cucumbers or turning the dirt in the garden before they return to the houses to finish homework and play. 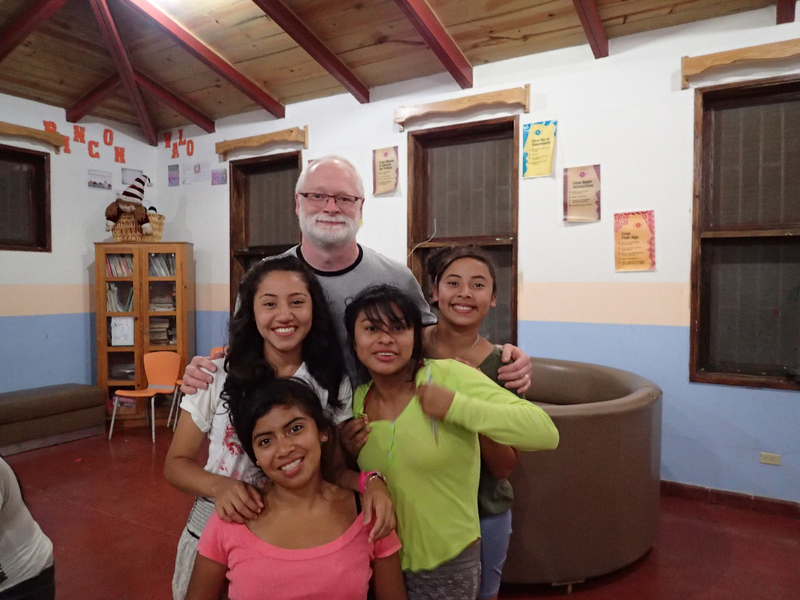 Unique to the Honduras family is Casa Pasionista, belonging to the order of Passionist Priests. Casa Pasionista is a hospice for adults living in the final stages of AIDS. Ailing parents can be with their children as their health deteriorates, comforted by the knowledge that after their death, their children will have a secure home with NPH. Casa Eva, another special house, is a rest home for elderly adults who previously had no one to care for them until coming to NPH. These loved grandparents are included in "the Ranch" activities and add a wonderful balance to our growing family. 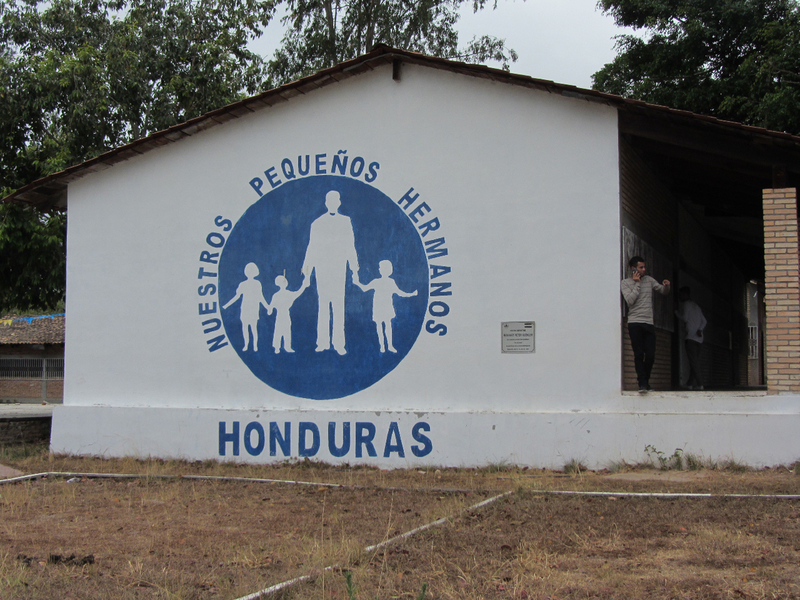 Two other important components of the NPH Honduras family are located in the capital. 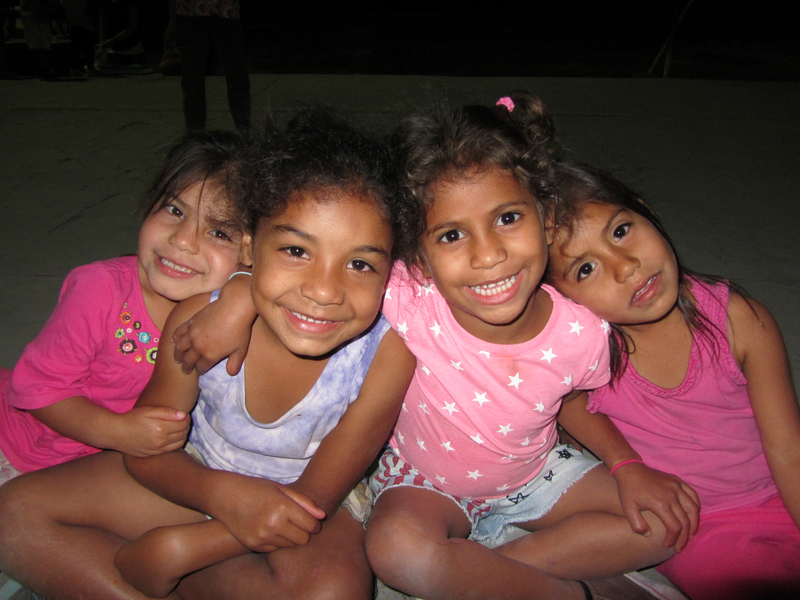 Our home Casa de los Ángeles provides 24-hour care for over fifteen children with severe disabilities. 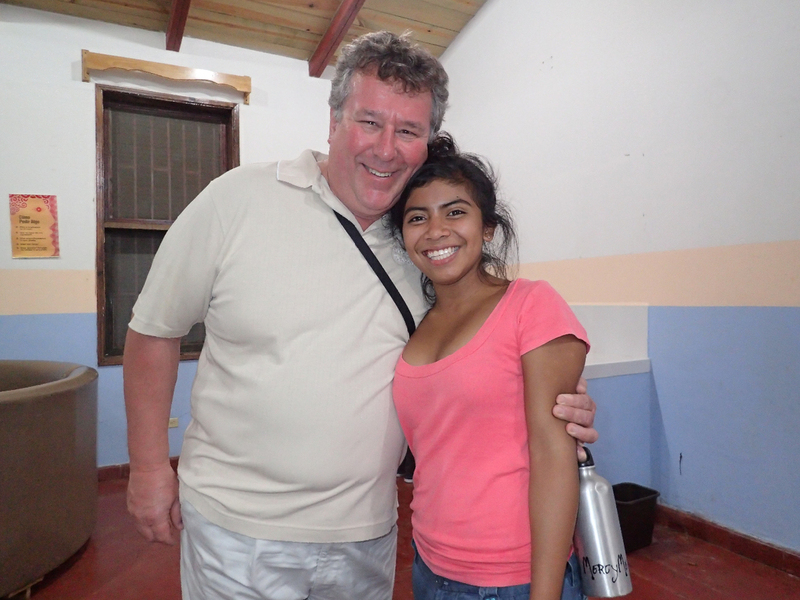 The children also receive physical, occupational, and speech therapy. 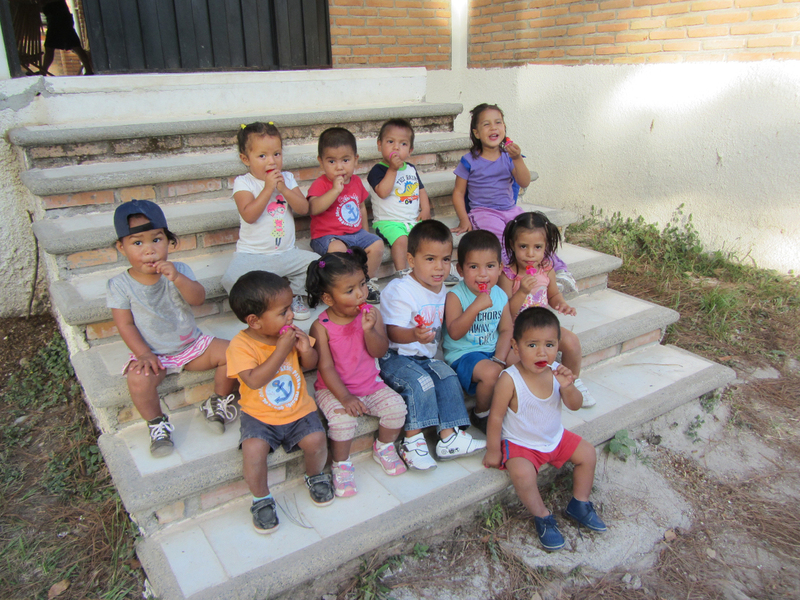 Pasos Pequeñitos, a children's daycare center, specifically seeks to help single mothers in difficult circumstances who need extra assistance in caring for their children. The photo gallery here are from our most recent journey in 2016!